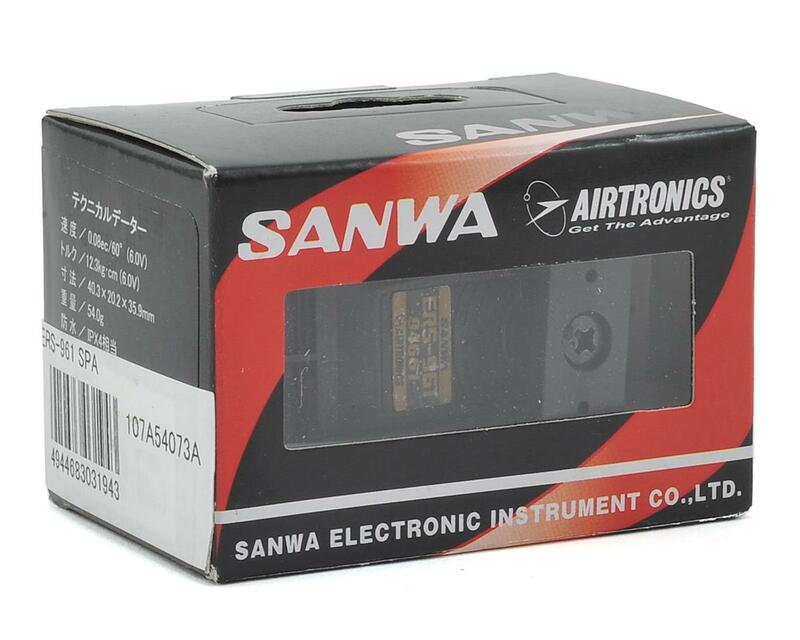 This is the Sanwa ERS-961 High Speed Titanium Gear Waterproof Digital Servo. 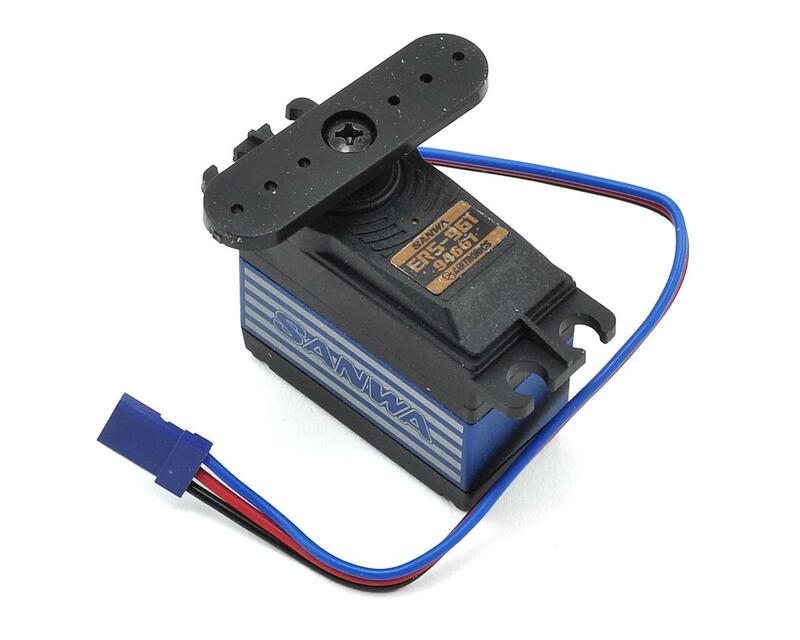 This standard size digital servo is suitable for use in 1/10 scale cars looking for a waterproof servo solution. Other notable features include a coreless motor, dual ball bearings, titanium gears and an aluminum center case.